Annual Forum 2018: Population Growth in Australia – what is sustainable? Report on 2018 Annual General Meeting of U3A Banyule Inc.
One of our tutors, Robert Bender, was recently awarded an Order of Australia medal for “service to conservation and the environment, and to the community”. From 1976-1981 Robert was President of Jigsaw Victoria, an advocacy group for adoption rights. Jigsaw eventually won the right for all adult adoptees to get access to their original birth certificates and trace their families if they wanted to do so. In 2003 he was awarded the Best Friend Award, Victorian Environment Friends Network and also in 2003 he was awarded Volunteer of the Year, Earthwatch Australia. Robert’s service has been demonstrated by his commitment over many decades to various Victorian National Parks and the conservation of a number of native species, including frogs and bats, both of which have featured in his recent talks for U3A. In Semester 1 2019, Robert is giving a series of six talks based on his environmental activities in Wilson Reserve, Ivanhoe East and his participation in a variety of Earthwatch projects. For more information about these talks, under the umbrella title, Action for the Environment,Near and Far, please see the list of courses in MyU3A. Hearty congratulations to Dianne Williamson, U3A Banyule Committee member, and our MyU3A Administrator, who recently received a Jaga Jaga Community Australia Day Award 2019 presented by the Hon Jenny Macklin MP. The Award citation was as follows: "Dianne brings her exceptional managerial skills to her volunteer work at the Warringal Conservation Society, helping preserve habitat restoration and maintenance, advocacy for our green spaces and wildlife habitat, public engagement, planning activities and much more." Annual Forum: Population Growth in Australia – what is sustainable? U3A Banyule's Annual Forum 2018 was held on Monday 26 November 2pm–4pm at the U3A Hall. Dr Bob Birrell, President, Australian Population Research Institute. Dr Katharine Betts, Vice President, Australian Population Research Institute. Dr Ernest Healy, Centre for Population and Urban Research, Monash University. 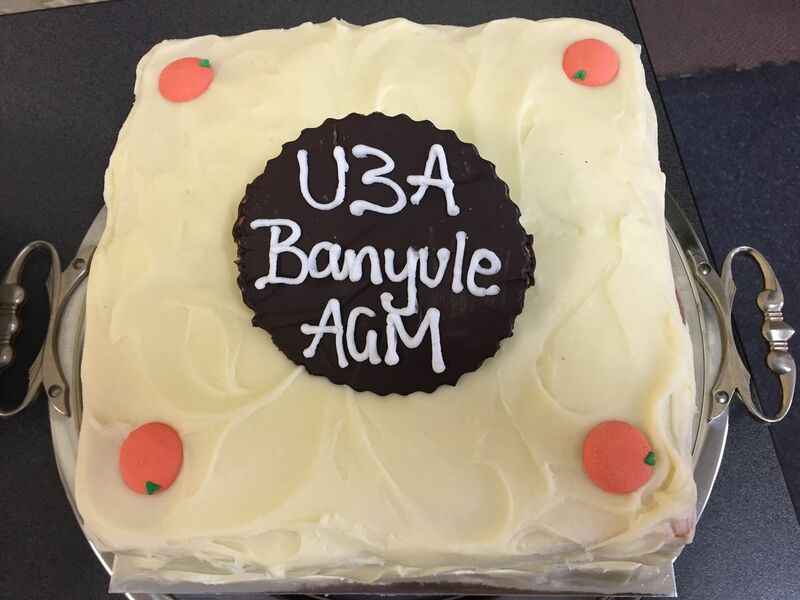 2018 Annual General Meeting of U3A Banyule Inc. 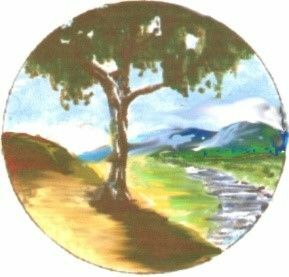 The Annual General Meeting was held on Thursday 16 August 2018, at 10.00 am at the U3A Hall, Rear 14 Ivanhoe Parade, Ivanhoe. Click here for details of the business which was conducted at the meeting. Over 80 members were in attendance to hear the Annual Report (see here), as presented by Helen McKinnon, President. The Financial Report for the year ending 30 June, 2018 was tabled and carried as was a small increase in membership fees, to take effect as of 5 November, 2018 for 2019 . A Special Resolution to amend the Rules of U3A Banyule Inc was proposed at the meeting and carried. The Committee of Management was elected for 2018 - 2019 and can be viewed under About/Committee of Management or here. Life Membership was bestowed on Janice Kelly, former President, in recognition of her extraordinary contribution towards the advancement of U3A Banyule, demonstrating outstanding qualities of leadership and innovation. A hearty thank you was extended to Janice.